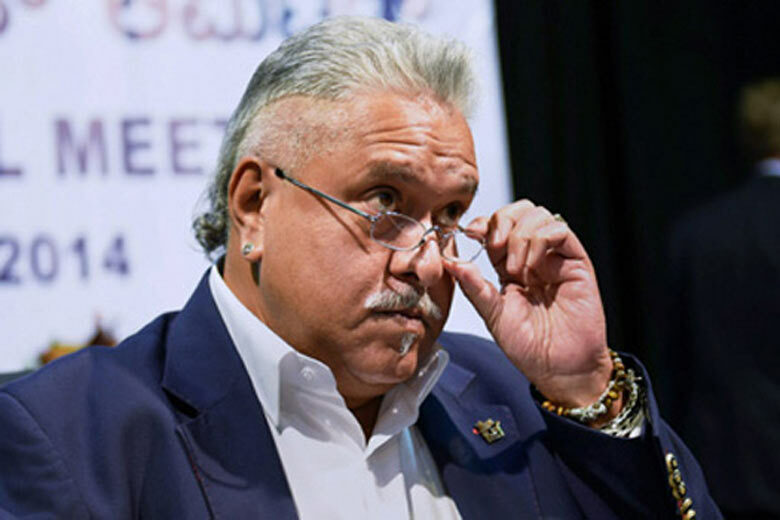 Officials from the Central Bureau of Investigation and the Enforcement Directorate have reached London for discussions over the extradition of former liquor baron Vijay Mallya. The extradition process from the UK involves a number of steps, including a decision by the judge on whether or not to issue a warrant of arrest. Image: Vijay Mallya. Photograph: PTI Photo.